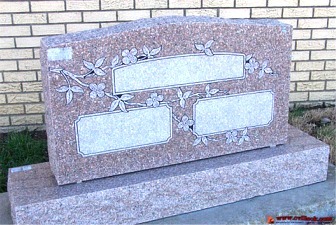 Memorial Service: 2:00 p.m., Tuesday, December 6, 2011 at Collinsville Dolton Funeral Home with Rev. Hermon Wood officiating. (Eddie, Jackie and I were all CHS 1969 classmates) -- Ted Wright. Eddie Dewayne Wilson, 61, of Claremore, OK passed away Saturday, December 3, 2011 in Owasso, OK. Eddie was born October 12, 1950 in Tulsa, OK to Joe Eddie and Oleta Fay (Hensley) Wilson. Eddie graduated from Collinsville High School and later was drafted into the Army. Once out of the Army, he worked as a machinist. He also worked as a door man and bouncer for many years. Eddie had a great passion for horses and trained many. Eddie was loved by his family and will be greatly missed. Eddie is survived by his mother, Oleta Fay Wilson of Collinsville; his daughter, Tonya Wilson of Collinsville; his sister Linda Swain and her husband Jim of Owasso; 1 niece and 3 nephews; his sidekick, Mr. Ed; numerous extended family and friends. Eddie was preceded in death by his father, Joe Eddie Wilson. 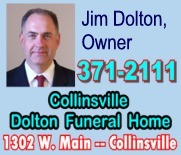 A Memorial Service will be held 2:00 p.m., Tuesday, December 6, 2011 at Collinsville Dolton Funeral Home with Rev. Hermon Wood officiating. 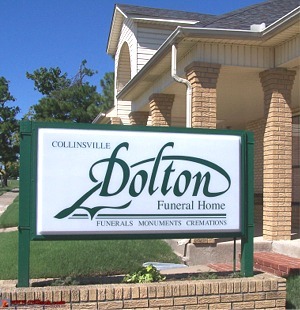 Services are under the direction of Collinsville Dolton Funeral Home, www.collinsvillefh.com.